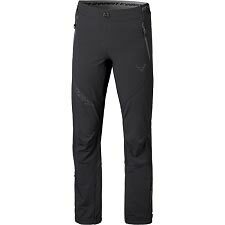 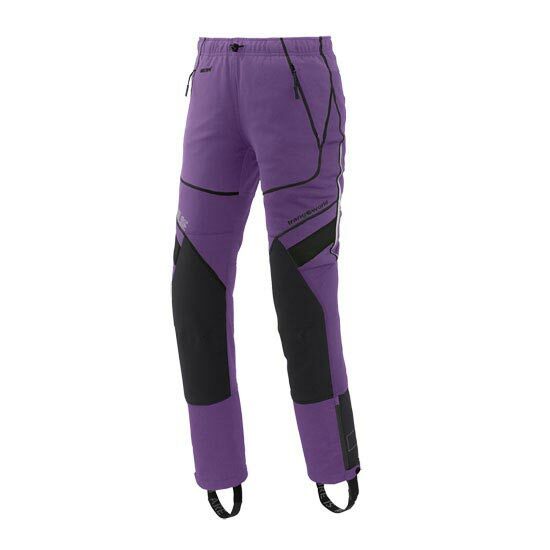 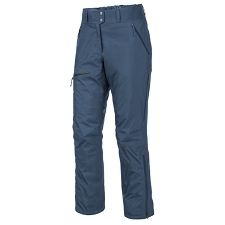 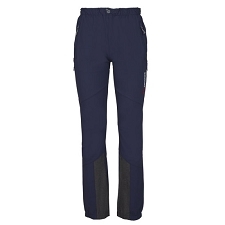 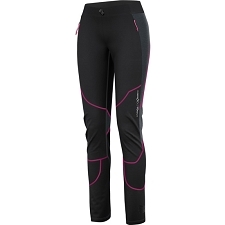 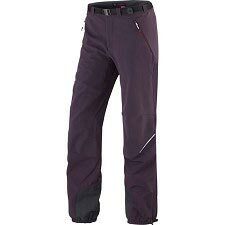 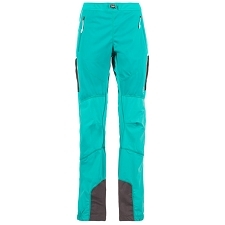 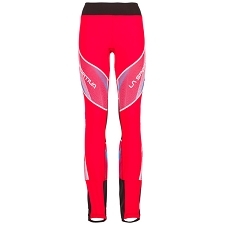 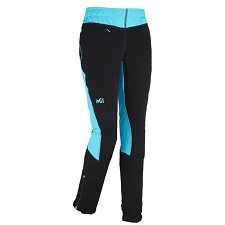 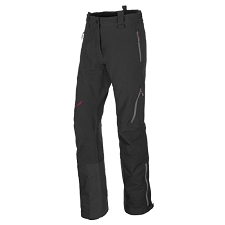 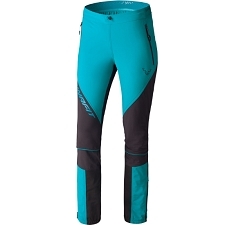 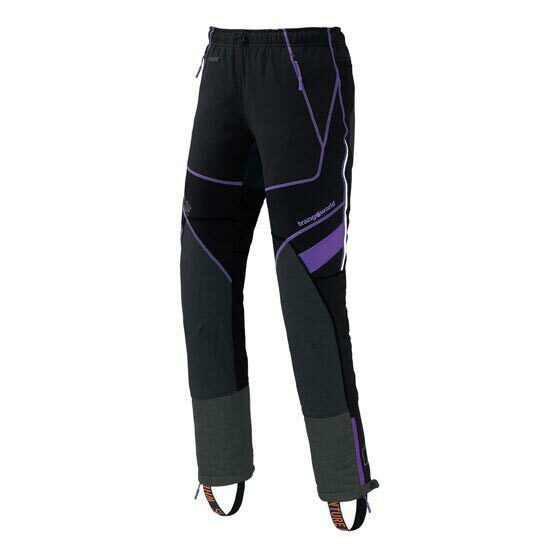 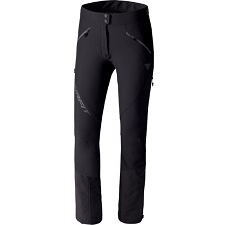 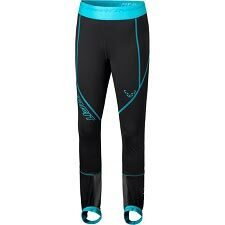 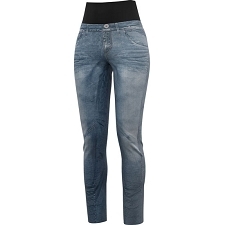 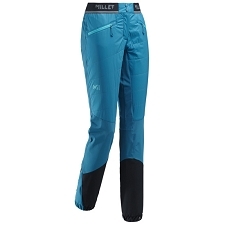 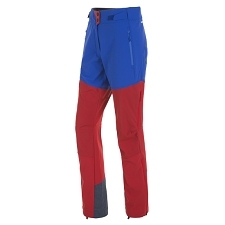 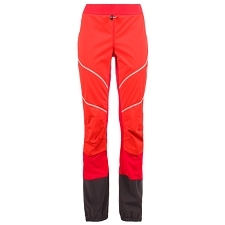 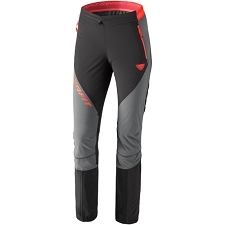 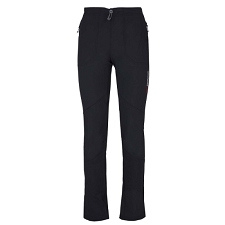 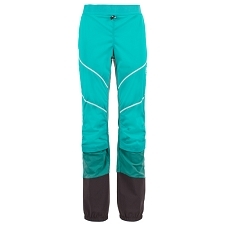 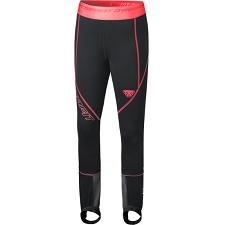 Women's technical Windstopper pant with Thermlolite insulation, for winter trekking, mountaineering and climbing. 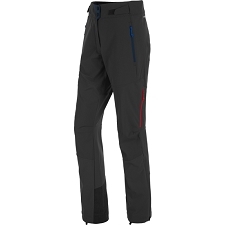 The Women's Barsan Pant has slight stretch for unrestricted movement and features Kevlar reinforcements for increased protection. 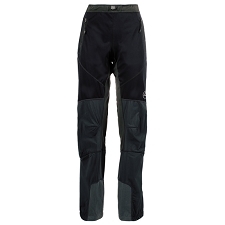 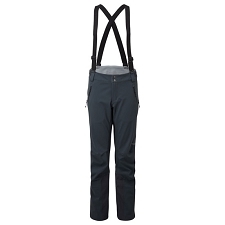 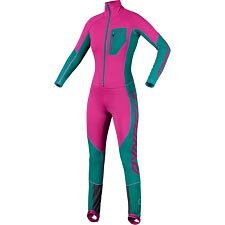 It also has lower leg zips and elasticated foot tabs so that it slides easily into your boots.